Thread suitable for use with a needle for bead weaving stitches and bead embroidery. 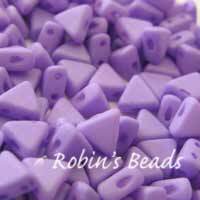 Some are suitable for use with a bead loom. Stringing material suitable for bead stringing, Kumihimo, micro-macrame, knotting, crochet, soutache and knitting.